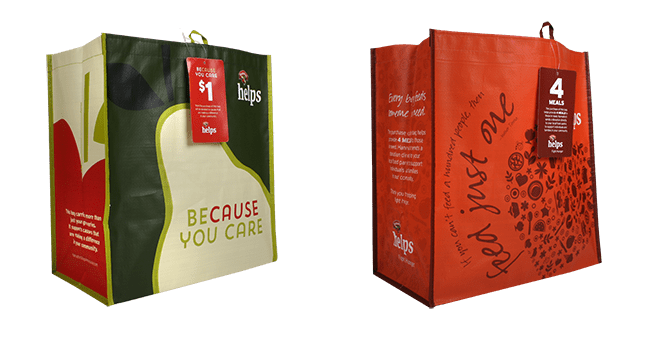 Each time a shopper purchases the Community Bag or the Fight Hunger Bag, $1 will be donated to the non-profit selected by store leadership for the month. 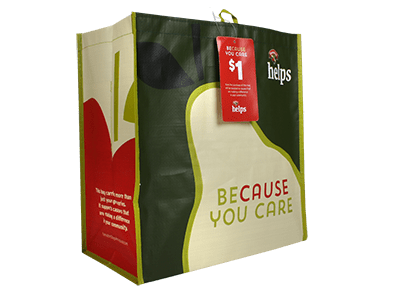 The Fight Hunger Bag supports Hunger Relief Agencies and the Community Bag supports Civic, Military/Veterans, Education and Health & Wellness organizations that are local to each Hannaford location. 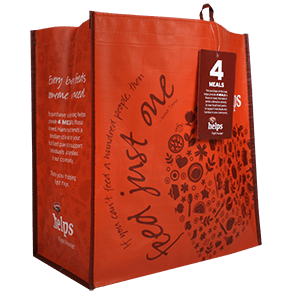 is having on our communities and the environment!